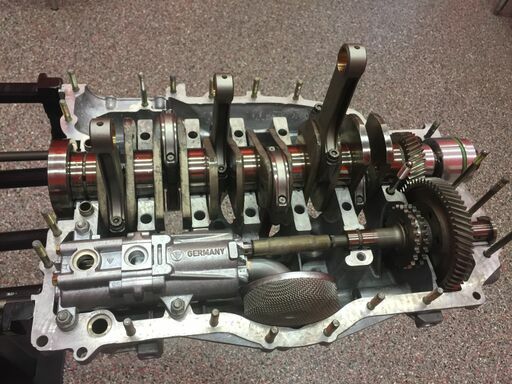 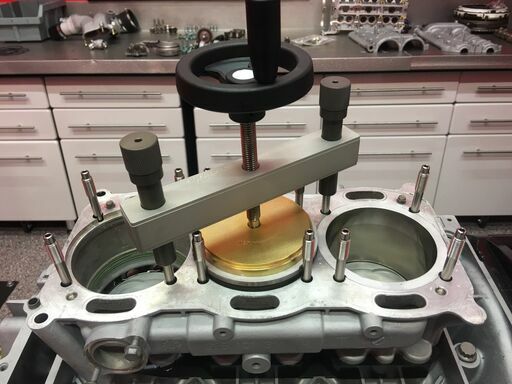 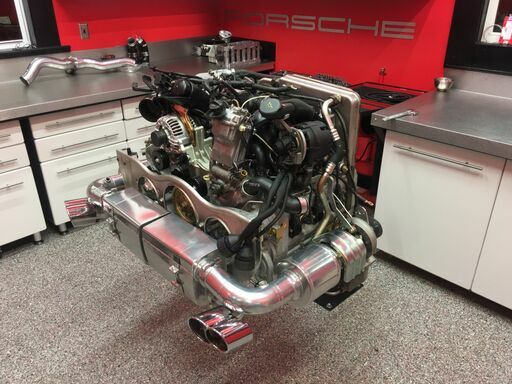 At Flat 6 Innovations we also work with the 996/ 997 series of Turbocharged engines. 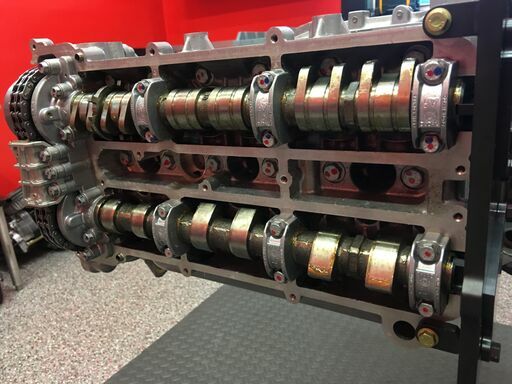 These “Mezger” engines are renowned for their exceptional robustness, but they do have some issues that we’ve had to address over the years. 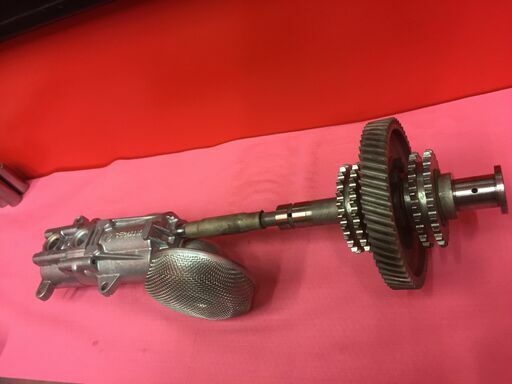 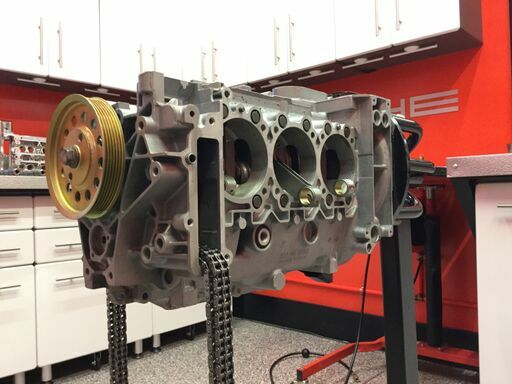 Other than the coolant pipe debacle that these engines had from the factory, most all other failures of these engines are catalyzed by the use of higher boost pressures, aftermarket components, or driver error. 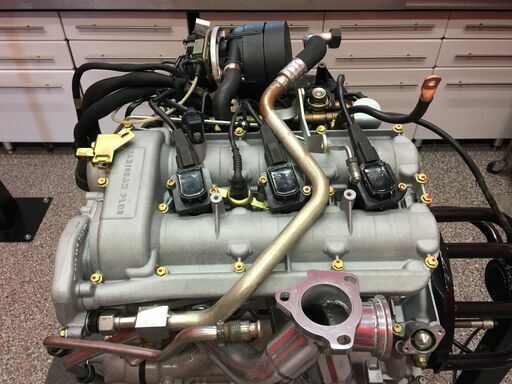 In some other cases we see the engines with high miles, simply wearing out before they fail. 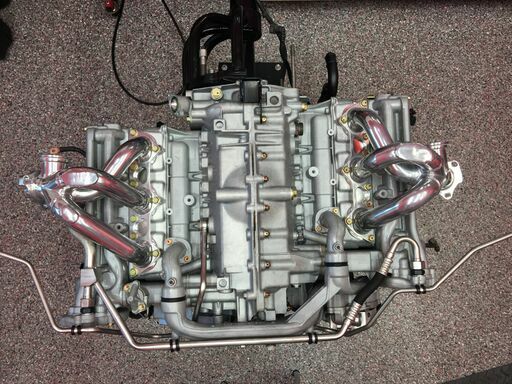 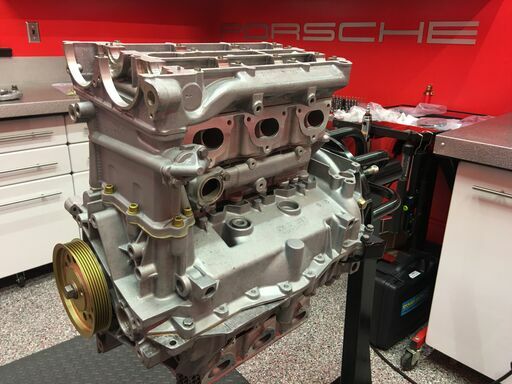 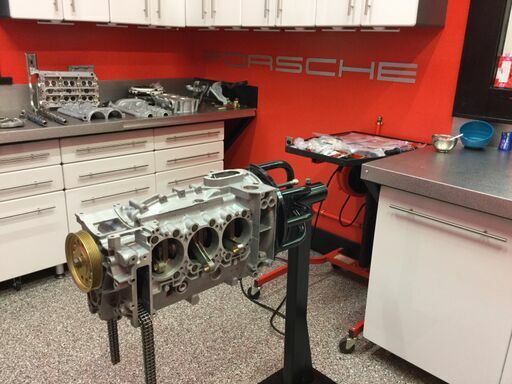 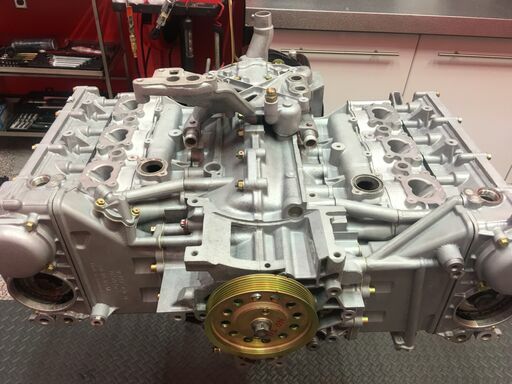 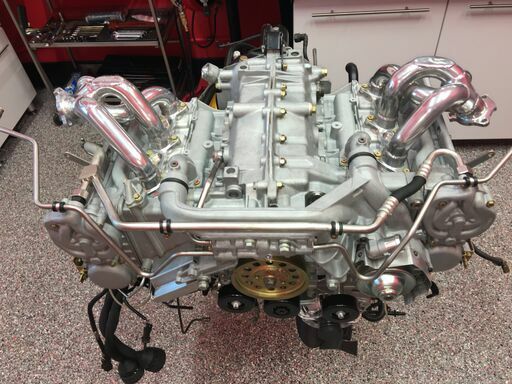 Each 996/997 Turbocharged engine that we build is based on the customer’s original engine. 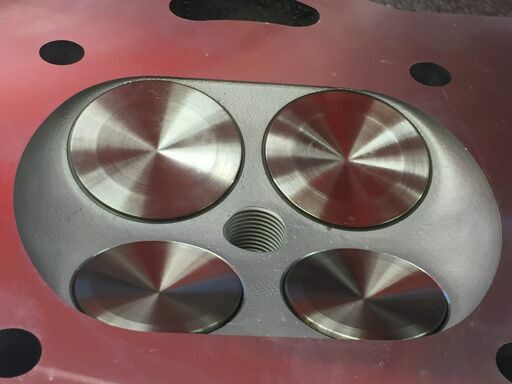 Displacements of 3.6, 3.8 and 4.0L are possible with our “Track Performer” package. 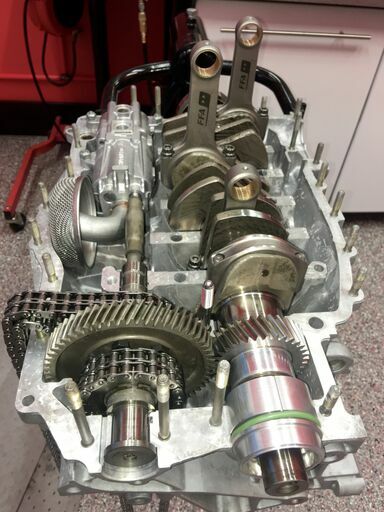 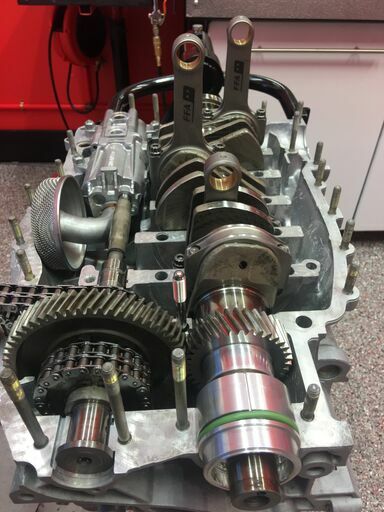 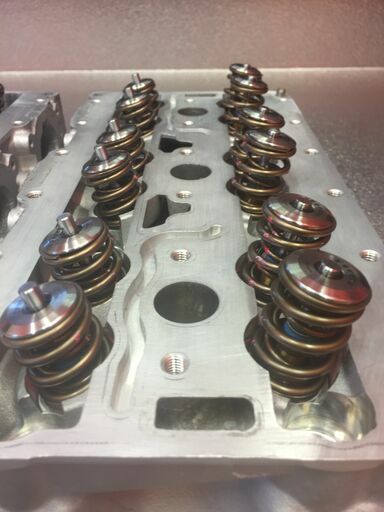 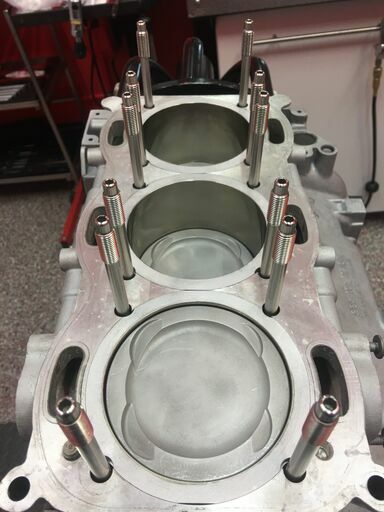 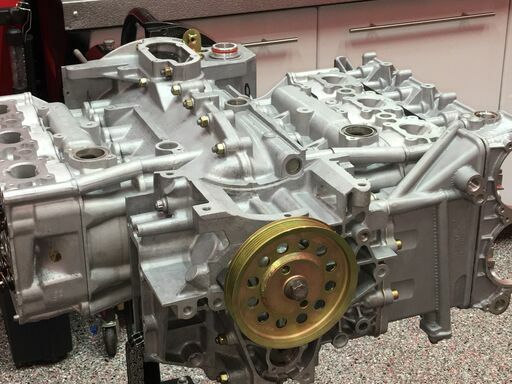 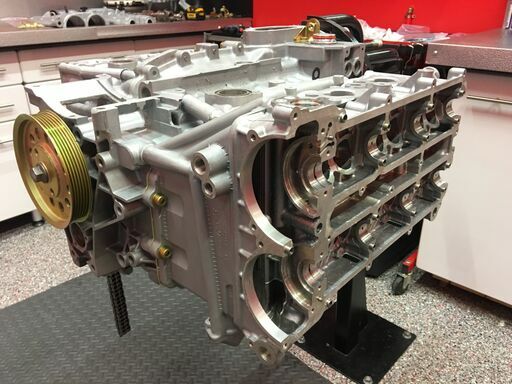 All engines fitted with LN Engineering “Nickies” cylinders, billet connecting rods, and a full compliment of our other performance components. 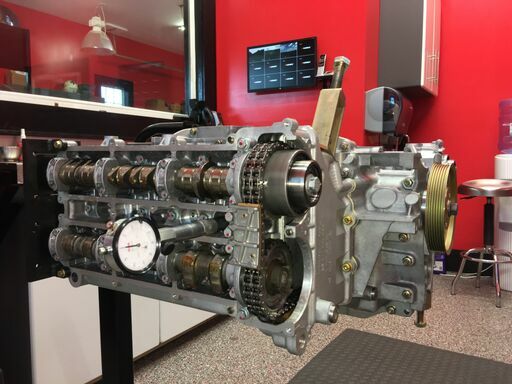 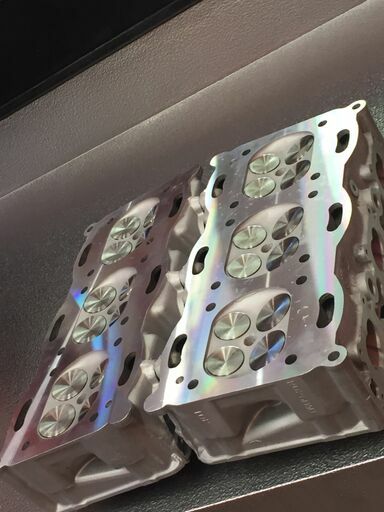 Horsepower levels of over 1,000 are not out of the ordinary with these engines, though we do accept few of these builds due to the time they require. 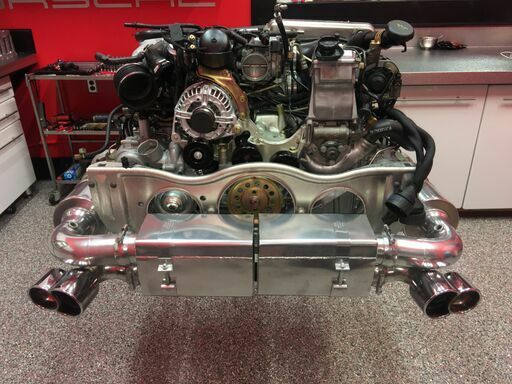 Submit a ticket in the sales department to inquire about performance, and costs for your particular 996/997 Turbo engine.